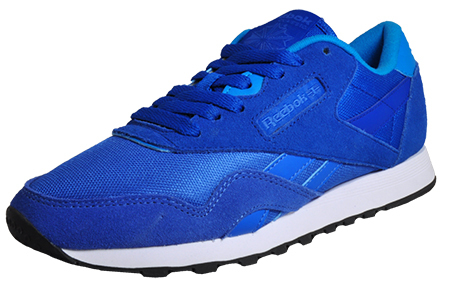 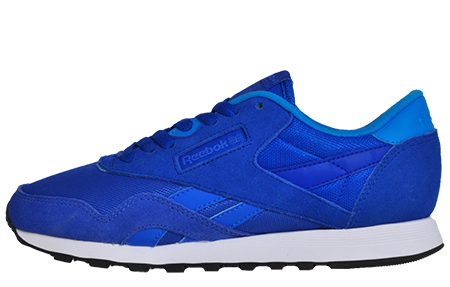 A Reebok classic has never looked as good! 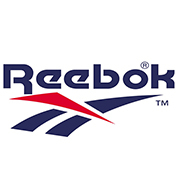 The Reebok Classic CL Nylon offers a perfect addition to any outfit with its ageless looks and sleek low-cut silhouette, the stylish textile suede leather upper allows for a perfect complement to any footwear collection. 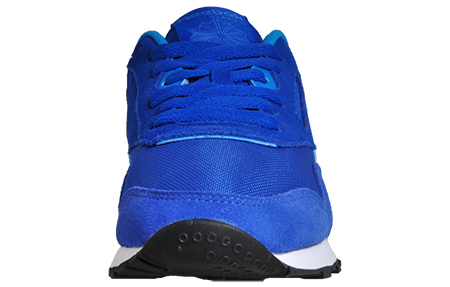 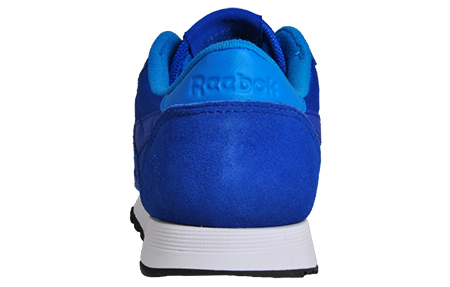 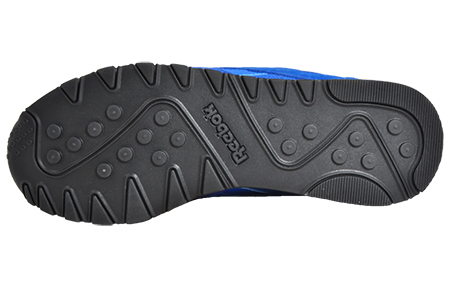 Built on a superior EVA midsole, the Classic CL Nylon offers superior cushioning for a long-lasting feel of luxury throughout any and all wear, combined with a premium Reebok insole – this shoe is fashion at its upmost comfort.